What got you started playing table tennis and how old were you when you started? I come from a very sporty family. So the question was never whether I was going to play a sport, rather which sport it was going to be. My older sister was already playing tennis and my parents did not want us to play the same sports. So, I had been trying out various sports, when my cousin who was a professional table tennis player took me to Statisztika, one of the best table tennis clubs in the world. I immediately knew I found MY sport. I was eight at the time. 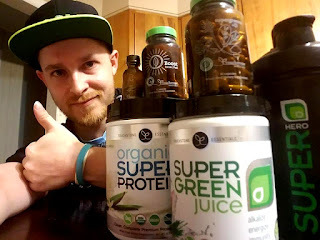 Did you start off training seriously right from the beginning? Not at all! I mean I started out with going twice a week, with all the other beginners. But soon, I was picked out as a “talent” and I was put into an advance group. By the time I was 10 I found myself at practice every day – I should add willingly :) . 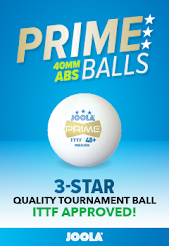 What do you feel is your greatest victory on the table tennis court? One of my greatest victories happened in California against a really good male (he used to be an over 2500/2550) player. Before our match he came up to me and told me that I had no chance to beat him. He was basically trash talking. Well, he managed to make me super focused and determined and I ended up beating him… actually not just once but twice during the same day in two separate events. And it has happened to me a couple times that when really good and well known male players teased me or made fun of me before the match I ended up playing my best and beating them :). What can I say, I like to rise to a challenge. How old were you when you played in the Hungarian National Team? How long did you play for the Hungarian National team? I played for the Hungarian National team from age 14 till age 19. I think you stopped playing for a while at the age of 19; what were some of the factors that made you decide to stop playing? And how long did you stop for? What got you to come back to the sport? I moved to the US because I got a scholarship to study Sport Psychology at JFK, my second masters. I came naturally that as I was learning theories of sport psychology I was relating them to my former athletic experiences. And thinking about the theories I was studying in relation to my experiences as a player made me want to play again. So, there I was in sunny California and I was playing inside! But of course, I really enjoyed it and soon I also started playing tournaments. For fun, but also to actually seriously put some of the sport psychology techniques that I studied to test. And guess what? They worked :) – and not only did I enjoy playing again but I was also competing successfully. 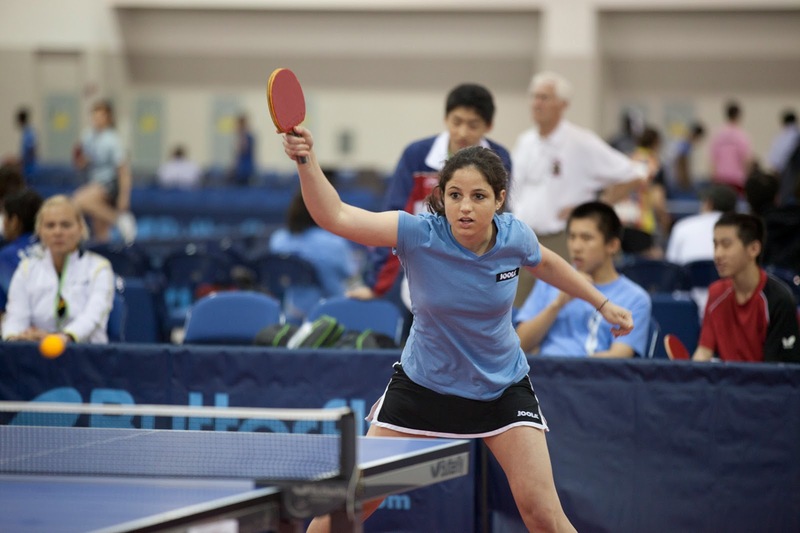 Did table tennis originally spark your interest in sports psychology? Yes, It was through table tennis that I was first introduced to the idea of sports psychology. When I was 14 I had to see a sport psychologist, we all did in my club. I was very reserved towards her and to the whole idea at first, but then soon I realized how much sport psychology could help me. At one point, I was challenged by injuries and sickness, so I used visualization while I couldn’t practice and it helped me tremendously. From than on I respected the power mental strength could have on performance. And did that ultimately play a role in your return to the sport? Yes, what a good point! it’s very interesting. I never really thought about it in this way but it’s true! First, Table Tennis sparked my interest in sports psychology then Sport Psychology sparked back my interest in table tennis. At this point, how do you see table tennis and sports psychology working together in the niche you've created for yourself in the table tennis world? 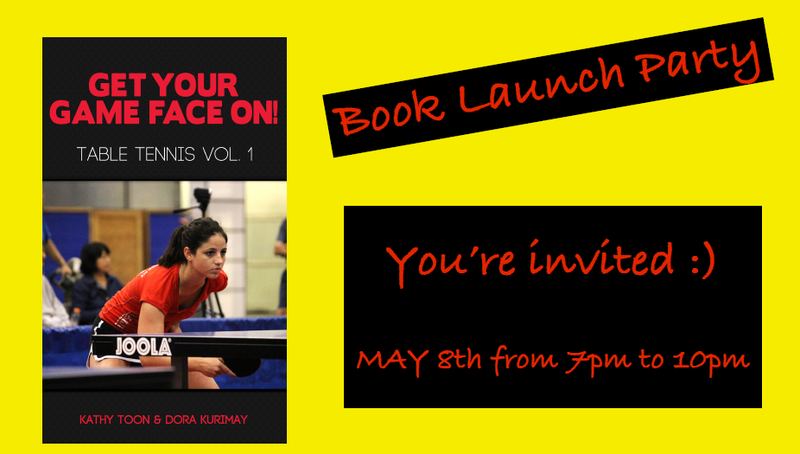 I am in a position to increase the use and visibility of sport psychology in table tennis. What is working and competing at Spin like for you? SPiN has a really nontraditional sport environment. It’s really interesting working and competing there. I meet many interesting people and also lead social events, organize tournaments, coach and compete there. I notice most of the higher rated players are guys; things can get a little competitive? How do you handle that stress as one of the few females around who can give those guys some competition? Usually guys don’t like playing against female players. You know, they are always expected to win, which can be a lot of pressure, especially when they play against very good female players. It’s easier for me to play against guys because it’s less pressure for me. But otherwise, I handle the stress the same way than against women; I use my Game Face routine, breathing, and positive self-talk. Do you see yourself as a role model for some of the girls and younger women moving up in the rankings; showing that you can be competitive without losing touch with your feminine side? I think it is the wrong question to ask. I mean have you ever heard anyone asking male table tennis players about how they could be good athletes and attractive at the same time? I really don’t think the two, meaning being feminine and competitive are mutually exclusive. 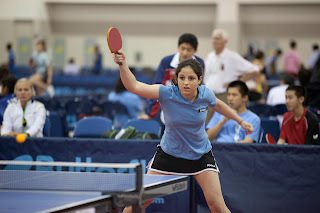 What does women’s table tennis need more of to encourage more young female players to start participating? We need more women players and role models who can encourage young women to start playing. Also, we have to show that table tennis is not a male only sport. In addition, having new clubs and after school programs could help a lot. Tell us a bit more about the Game Face Program. Is this the first time that this method has been used in table tennis? What makes the Game Face Program unique? It’s a holistic program that incorporates mental and physical skills. 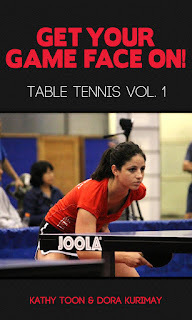 It is a unique approach because it is tailored to table tennis and teaches you how to manage all aspects of your game. Just like having your personal application. 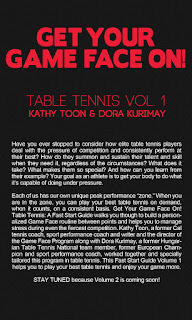 Do you know any other sport psychology publications that are specifically tailored to table tennis? I am not aware that they exist. Not yet anyway. Are workshops or individual sessions in this method available? Yes, I’m offering workshops and individual sessions as well. I am also in the process of finishing the online video tutorial program, which will be available in June 2012. What can players gain from reading about the Game Face Program? 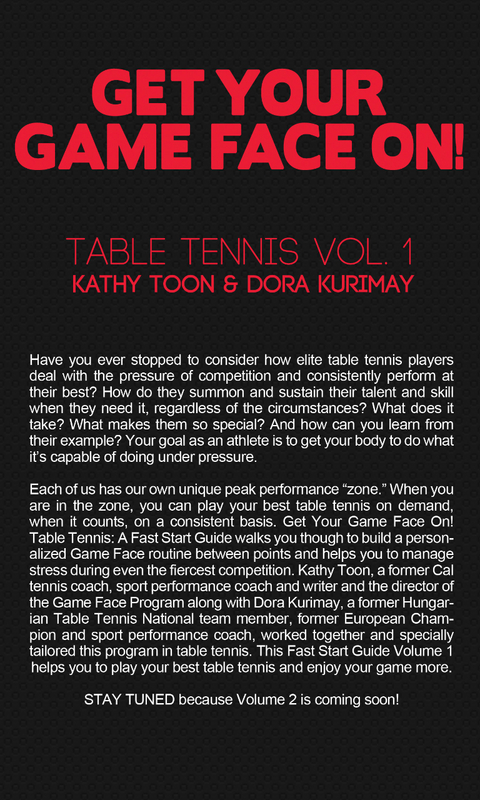 Game Face Volume 1 is a quick read, it provides you some good tips how to deal with stress, with competition, and with discipline in all walks of life and this book provides good advice, based on cutting edge psychological theories, for dealing with all of the above. You walk away from the book having learned that you need to control your reactions after you make mistakes, behind the table or behind your desk. 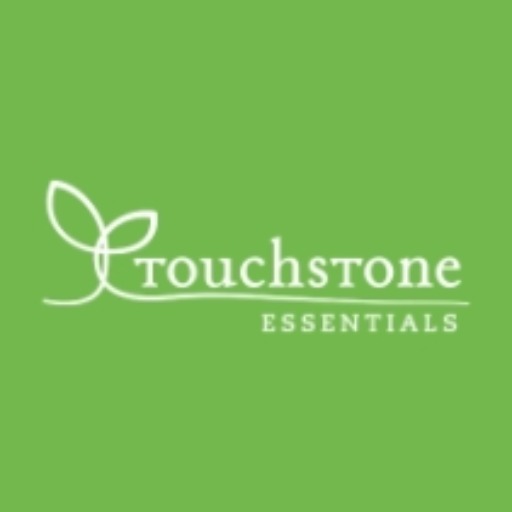 Is it possible to always achieve being in the zone? It’s a really good question. I would say it’s possible to bring out your best every time when you step to the table. Every day is different and all you can do is bring the best out of yourself on any given day. An athlete can only peak 4 or 5 times a year. When you are in the zone you forget everything around you and are fully in tuned with your body and mind. All you can see is the ball. Most players have bad days where they just don't seem to be capable of executing, can this be avoided totally or just reduced? As I mentioned before you can only bring out your best for that day. With that is said, on the days when your maximum is say 60% you most certainly can still minimize the negative self-talk and stay in focus. With applying your Game Face you will make sure that you deliver 60%. Are there 'exercises' that have worked specifically well for you for your mental game? Visualization has been a very helpful technique in increasing my confidence and also preparing myself to handle stress much better. Deep breathing is another very powerful technique that I have been using when I am faced with a challenging situation. A lot of people say it comes down to hard training purely, is this partially true? It’s definitely true but I believe in quality over quantity. Whenever an elite athlete trains it should be focused on the particular techniques and skills that he or she wants to work on. Just training without a plan and specific goals can do more harm than good. How you approach training, whatever routine you develop, will ultimately determine how you perform during competition. It is in your muscle memory. As I explain in my book, your Game Face routine starts with practice. You need to train the way you want to perform. Having a clear strategy and making the most out of your training sessions. Mental skills are the same. You have to practice them during practice in order to be able to rely on them during competition. How important do you think the mental game is? More important than the technical side, 50/50 or less so? I would say that after you master your table tennis skills 70% of the game is mental. If you are mental game is strong it can give you the necessary edge to beat players who are more skilled than you are. The Chinese team is known to have sports psychologists to help them with their training and preparation for competitions, do you think this gives them an advantage? Of course it gives them advantage but their technique, table tennis skills and game are just already spectacular. What kind of things would they be discussing or doing with a sports psychologist to help their performance? Seriously I would say: breathing, visualization, pre-performance routine, focusing techniques… etc. Maybe we should ask them! Thanks so much for a very thorough and detailed interview. 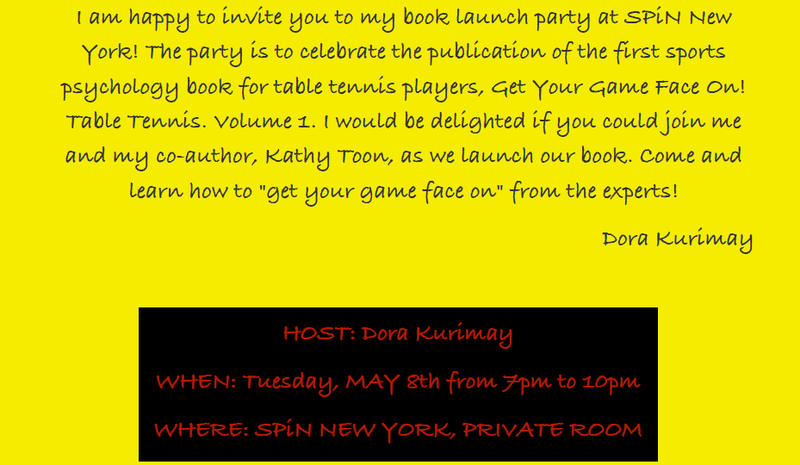 Remember you are all invited to join Dora for the launch of 'Get Your Game Face On' see below! As the German team geared up to face China in the Mens final of the 2012 Leibherr World Team Championships, England's Liam Pitchford was boarding a train to Ochsenhausen. I took the opportunity during his 5 hour long train trip to do a live interview, of course taking a break to live stream the finals. Ok, so you are on the 5 hour long train trip back to Ochsenhausen already. How tiring is it playing a whole week of matches at the World Team Championships? Oh it's exhausting, it takes everything out of you mentally and physically. Does the hard training and playing tournaments really come close to preparing you for it? I mean a week of table tennis really something else isn't it. Yeah, obviously it gets you prepared but you can never really get fully prepared because you never know what can happen when you get out on the table. Is this the kind of intensity you would expect to experience at the London Olympics in terms of matches? Obviously if you were in London there are no divisions so I guess automatically it would be on a whole other level. I don't think so. I think the Olympics will be on a whole different level! Especially being an Englishman. Of course! What kind of chances do you think you have of making it to the Olympic Games? Personally I think I've got a massive chance! Especially with the home nation getting 3 players for the team! I've been playing well and getting results recently so I hope I can continue that and get even better results. How did you feel about the results of your individual matches in the WTTC? I know you find the team's 5th place finish a little disappointing. Overall weigh up your WTTC out of 10. Overall I was quite happy, I got 3 higher ranked win. Obviously the loss to India was disappointing and losing to Kamal 3-2 was a bit annoying but I can learn from it and hopefully do better next time! I would say about 7.5. Looking at the final tonight what do you think? Are the Germans in any kind of form to pose a threat to China? Yeah I think they are! I think if Timo plays first and can win then that puts the Chinese under massive pressure and with Dimitrij playing well anything can happen. What do you think of Jorg Rosskopf playing Patrick Baum in 3rd? Do you think it's the best choice for the team? Yea I would say so! If the team is winning then he should stick with him. If he just gets dropped after losing one match I don't think it sends out a very good message. Looking back on the WTTC is there anyone who stood out as particularly surprising? I know Thomas Keinath made two upsets against Russia, beating Smirnov and Skachkov. Hmm, I didn't really see much of the other matches to be honest but I think Robert Floras from Poland made some surprising results. He did beat Werner Schlager yes! Did you manage to keep up with any results from France? I found their results a little surprising to be honest, especially considering how well Gauzy and Robinot have been playing in World Tours. No I didn't really. I saw Robinot lost some matches which were a little bit surprising but they are still young and you can't expect them to play like world beaters every tournament. Olympics wise how would you see Timo Boll's chances of winning a medal? Hmm I would say it's difficult but now there are only 2 Chinese allowed to play anything is possible! Changing the topic to Ochsenhausen, how has it been? Clearly the results are starting to show, do you have any regrets about pursuing the Bundesliga? It's been good, slightly disappointing with the team's results but I'm happy with how my game is progressing there. Now it's one of the best leagues in the world. I imagine you would like the opportunity to play more matches? What's it goes to take for you to be more of a permanent fixture in the matches? Yea of course, I've played a few more recently because of Tiago's injury but it's still difficult! I just need to keep improving. Are you going to live stream the final? It's starting now. Pretty loud crowd aye. How often do you find yourself watching table tennis on a computer? Can't be very often? Yeah. No not so often just sometimes to watch opponents or analyse my game. What'd you make of the first set? Chance for Timo? Yeah I think he came out being positive and that's what he needs to do. Comeback on the cards? Zhang Jike is looking almost invincible now 2-0 up. Do you think china studying and analysing Boll so much makes it too difficult for him to win? I almost rate Ovtcharov's chances more. Yeah I suppose it does but he must study them aswell. If you could choose a player from any era of the game to be your coach who would it be and why? Hmm you've got to say Waldner haven't you, just because he was such a genius on the table. Is is talent or knowledge that made him a genius? Hard to say I guess. Both, he used to study his opponents so much so he knew what they would do when it was close and stuff. How committed to that 'study' are you when it comes to analysing opponents? I could probably do it alot more to be honest but I'm getting better. I studied Henzell before I played him at Worlds and was ready for the serves and that worked I guess lol. Do you think William exposing his training on the web made him easier to analyse? No not really because you can analyse players from any matches on the web. True enough. What did you make of the team final? If China can beat all the best countries 3-0, how long will it take for a country to beat them? It was a decent match but China are just that bit stronger at the moment! It's hard to say but I hope it's soon haha. Perhaps England can have a crack at it at the Olympics? Boris Johnson would be happy, I think 'Ping pong is coming home' where his words after the last Olympics when London were announced as the host. Yeah it would be nice to have a shot against the! Yeah he did so I hope we can have some good performances there. What will it mean for table tennis if you perform well in London? I heard it had a huge funding cut and has ended up being the lowest funded of all the Team GB Olympic sports. I think it will put it back on the map and hopefully get us more noticed. Yeah we had a cut but we're still doing alright. So, European Olympic Qualification tournament in one week. Will you be rady for it? obviously a week is not a long time to recover from a World Championships? Yeah I think I'll be ready! Yeah it's tought I've also got two Bundesliga matches this week but I'm looking forward to it. Two matches in a week! Is that normal for Bundesliga? No not really but it's near the end of the season and obviously with a lot of big tournaments coming up. How many chances are there to qualify for London from the European Qualification Tournament? What's it going to take to make the cut? I think it's 11 that qualify but I'm not sure! It's going to take some big performances to qualify! Well judging by your performances since moving to Ochsenhausen you've demonstrated some big performances, I guess all that's left to say is good luck and go hard. Or team GB's latest catchphrase 'let's have it' or #letshaveit commonly appearing on Twitter. Where did that come from? Yeah I hope I can produce some more! Thank alot! erm I don't know really, I guess it's just something us English say haha. Seems to have taken off. Thanks for the interview Pitch and we will watch with interest next week.